Garage doors are the largest moving part of your home. Not only are they important for security, they also provide a barrier from the weather. Keeping them functioning well is an important job, one that should be entrusted only to an industry expert. In Lexington, KY, people know where to turn. Overhead Door Company of Lexington has been helping people in our community for over 50 years now. 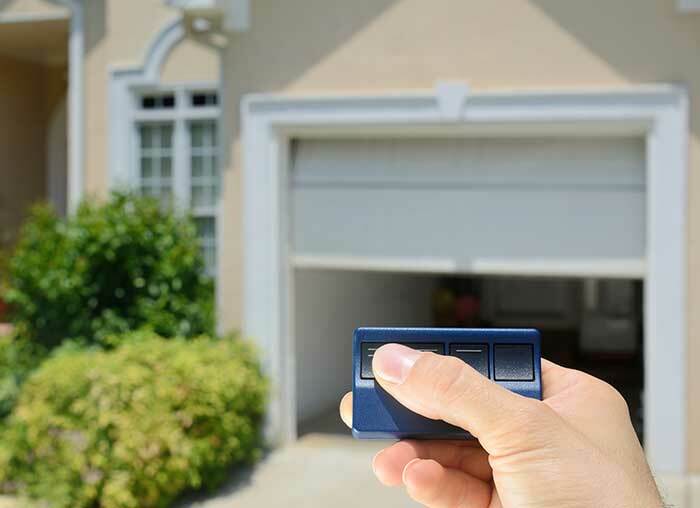 Our garage door expertise is unparalleled, and we are committed to delivering the best service at the best price. We pride ourselves on the work we do, which means making sure our customers are satisfied when the garage door work is completed. Whether it's installing or servicing that you need, we have letters of recommendation to back up our claims. Plus, we carry insurance to protect you, and we always adhere to industry ethics and codes of compliance. This helps ensure the safety of our workers and your family, as well. And since we are a garage door industry leader, we have earned the trust of those who need large jobs accomplished. They know we have been here for years and plan to be here for years to come to help them with any needs they may have. Choosing a garage door company is an important decision. Make sure you hire the best and contact us here at Overhead Door Company of Lexington!